Looking for a place to stay? 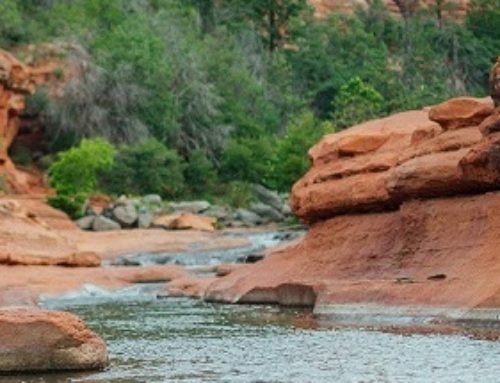 A pet friendly Sedona hotel? Look no further, El Portal is the place for you. 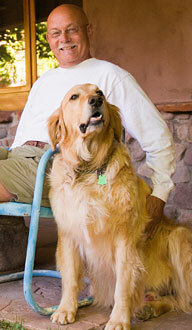 All our rooms are pet friendly, and there is never a fee for your four legged friend! If you don’t believe us, read what our guests have to say about El Portal on TripAdvisor! 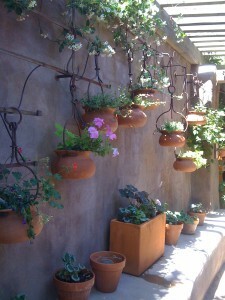 “Steve and Connie, the owners of this lovely small hotel have created a real gem. If your pet is well behaved, you can bring it into the great room to sit or at breakfast and out into a beautiful garden courtyard. You can also leave your pet in your room to go out for dinners or short jaunts. Our room had a private courtyard to sit and have coffee or let our dog out to relax. The excellent mattresses and linens made the last 3 days of our 10 day road trip wonderful. Our room had an enormous shower and a jacuzzi tub which we made good use of after hiking. I must mention the breakfast choices which were to die for–hard to pick a favorite–cinnamon nut French toast, lemon buttermilk pancakes, southwestern style scrambled eggs, a brie and veggie filled omelet. El Portal’s cooks are to be commended. Coffee is available to refill all day. Breakfast is not included in the room rate, but it is well worth the extra cost to have breakfast at El Portal–it is a hearty way to fuel yourself for hiking and day trips. 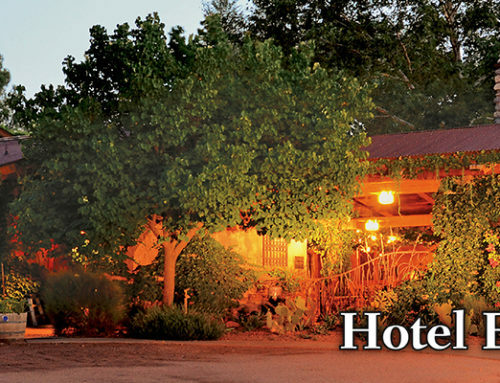 “They are the best hotel in Sedona!! Even you don’t have pets, you should stay here. 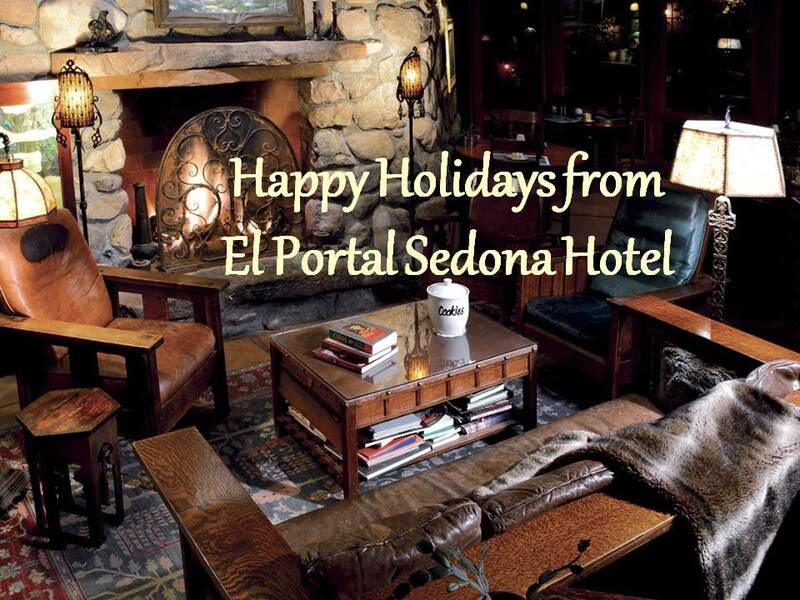 All room decorate different (you can feel you are in Sedona! ), large bed & huge bathtub, and beautifully finished. We stayed here with 2 dogs (golden retriever and toy poodle) for 3 nights, but we decided to extend our stay because we just love here! “Stayed one night in Room #8 (the Juniper) and I must say it was beautiful. The bed and bathroom vanity were both actually made of locally sourced (I think) Juniper logs/branches. There are real adobe walls (very thick), and logs were used for the structure (trusses, etc…) in this part of the hotel. It was very cool and extremely detailed. The courtyard and patio were very nice and we shared a couple of adult beverages outside with the folks staying next door (along with their “rescue” dog), very enjoyable. The following morning I asked the owner, Steve, about some of the things I had observed and he took the time to explain how they had gone about researching, designing and building the hotel. He also showed us some slides of his personal home (beautiful!) and gave me some good tips on the strategies he uses so that I can also use them in designing a new home. We had already booked a private residence outside of town for the remainder of our visit or we wolud have gladly stayed longer. (Read More). It is very nice and the staff is great, but everything is low key and much more akin to visiting friends or relatives than to being pampered by someone 24 hours a day. Personally, I thought it was refreshing and would definitely stay here again.” (Mark, Houston, TX). “Our three nights as guests with Connie & Steve were thoroughly enjoyed. Their hospitality and that of Terri, their concierge, was warm and generous. When you drive up El Portal Lane you become aware that this is a unique inn. Seeing the old black pickup truck loaded with firewood, the roses blooming over the entrance and the unique adobe architecture you realize that El Portal has been created with every attention to detail. Connie and Steve’s high interest in the Arts and Crafts movement in architecture and design is beautifully illustrated in every detail of the inn. Room #10 on the 2nd floor was delightful as the balcony overlooked the garden below. Our breakfasts each morning were marvelous; hearty and delicious, and beautifully prepared by their staff. The accommodations were spacious, and the amenities for the bath wonderful…even balm for your heels in this desert climate. Wish we had had 2 more nights there!” (NCadventurer28207, Charlotte, NC). 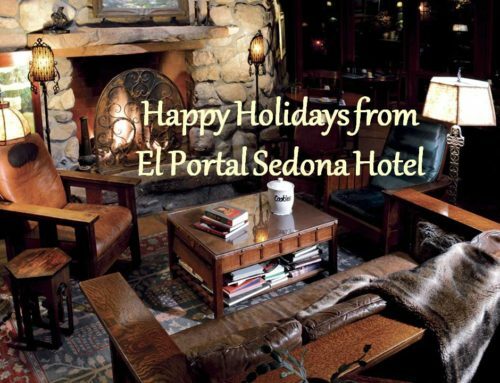 For your Sedona Arizona vacation and holiday, call El Portal Sedona Hotel at 1-800-313-0017. 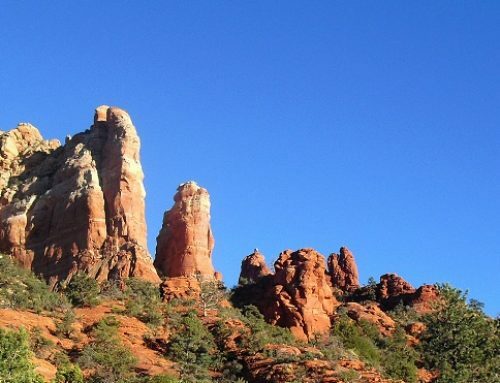 Visit our website for Sedona hotel specials and packages.